My favourite time of year! Alfresco dining, long walks on the beach and outdoor adventures. Did I mention dining? 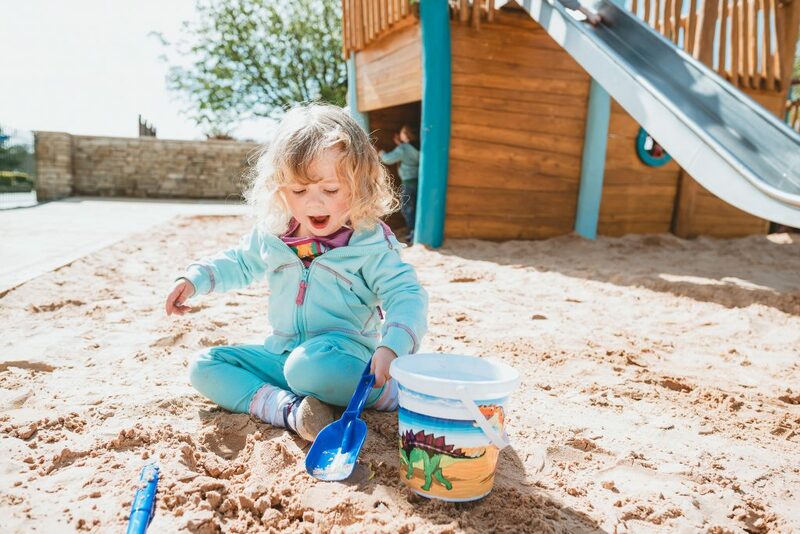 There’s so much to look forward to on a summer family holiday at Ribby Hall Village. There seems to be more and more every year! Whether it be new activities, seasonal spa treatments, a new entertainment line-up and new menus to try at the restaurants (food again!). Today, I’m sharing a few tips and experiences to help you plan the perfect summer family holiday…. Planning a holiday doesn’t have to be stressful. Around 4 weeks before your break take a look on the website to give you an idea of what activities are available during your stay. 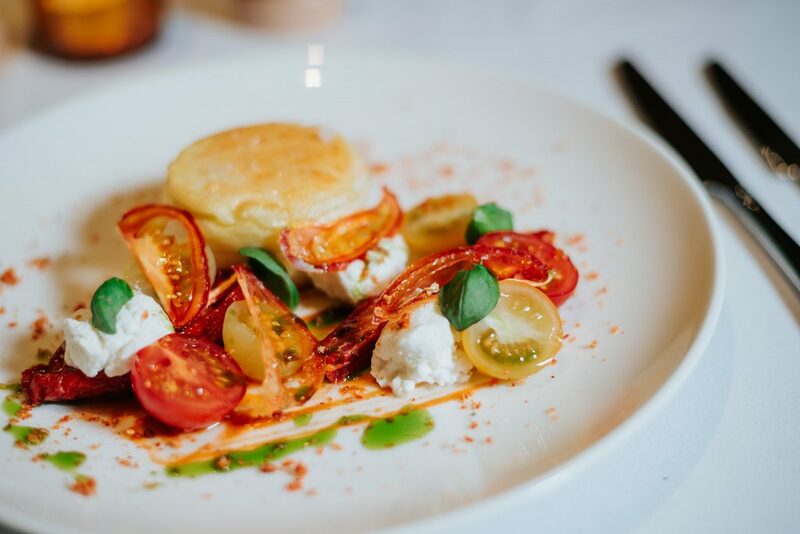 Let every member of the family choose a couple, then give the friendly reservations team a call to pre-book before you arrive. This will give you more time to relax and enjoy your break once checking-in; knowing all your activities are scheduled. Spend the first afternoon/evening relaxing in the comfort of your chosen accommodation. The Spar Shop is great for those last minute holiday essentials and the warmer weather can mean only one thing – BBQ time! With the BBQ lit, drinks flowing and the ducks making regular appearances on the patio, it makes for the perfect start to the holiday! As much as I enjoy relaxing in the cottage, it’s time to get out and about and make the most of the sunnier weather. The Woodland Trail is a must, perfect for the whole family and a great way to begin your first full day. After a quick stop at Starbucks of course! The trail takes you around the whole village so you can get your bearings. 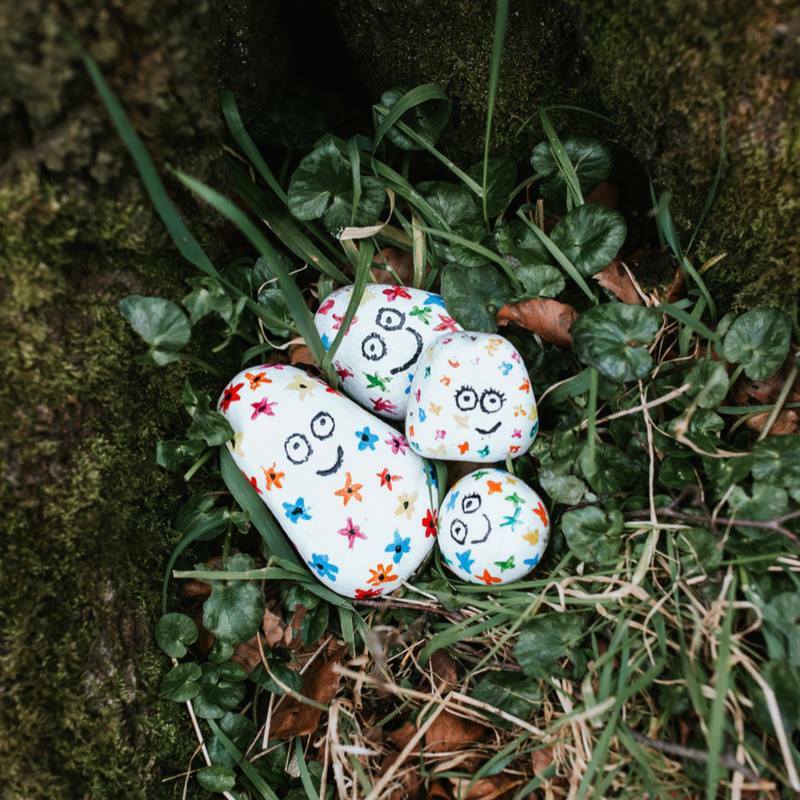 Children will love exploring and trying to find the colourful #RibbyRocks pebbles hidden throughout The Village. Visit Holiday Guest Reception and hide your own for others to find! My tip here is to start at the willow arch across from The Island activity centre and walk around until you reach Wild Discovery; a fantastic interactive animal centre which offers talks, activities and hands-on experiences with animals from around the world. My favourites are definitely the meerkats! Next, visit The Island. There’s lots to keep everyone entertained here! 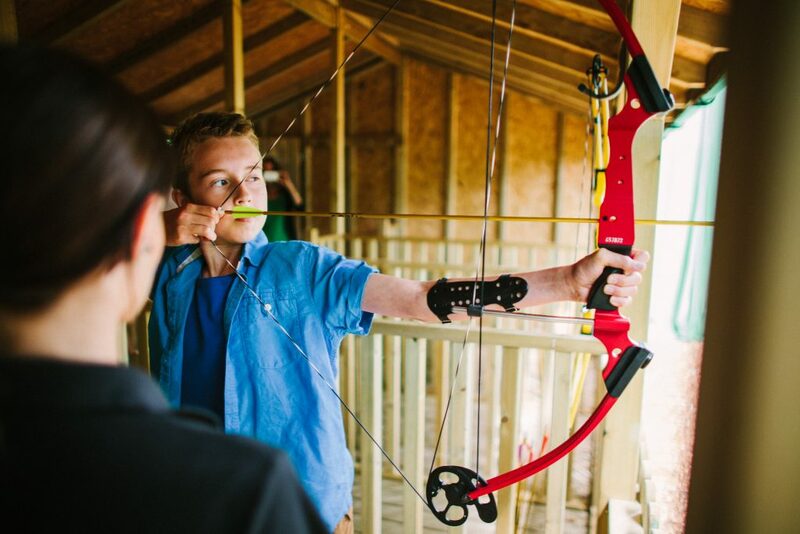 Climbing, Boating and Championship Mini Golf and my personal favourite, Archery. The activity staff clearly love what they do and really add to the experience. If only I could hit bullseye! 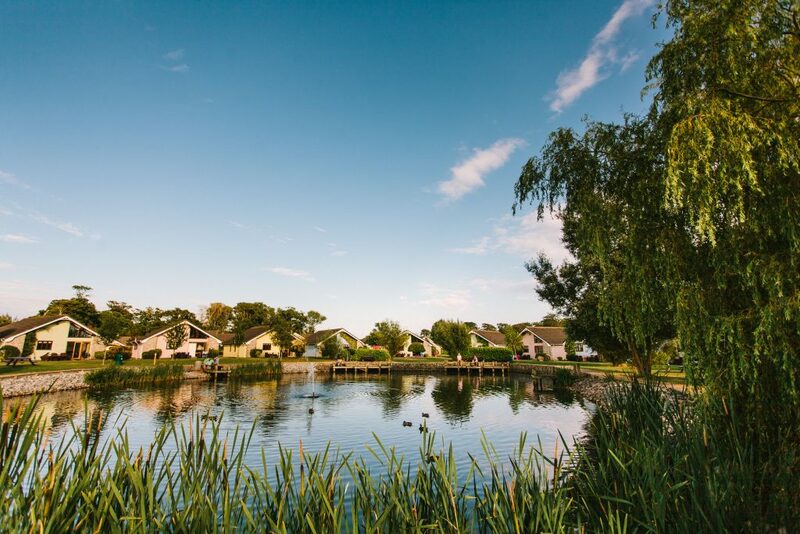 Make the most of Ribby Hall Village’s location and head to the coast for a day at the seaside! Nothing says traditional summer holiday quite like Blackpool! 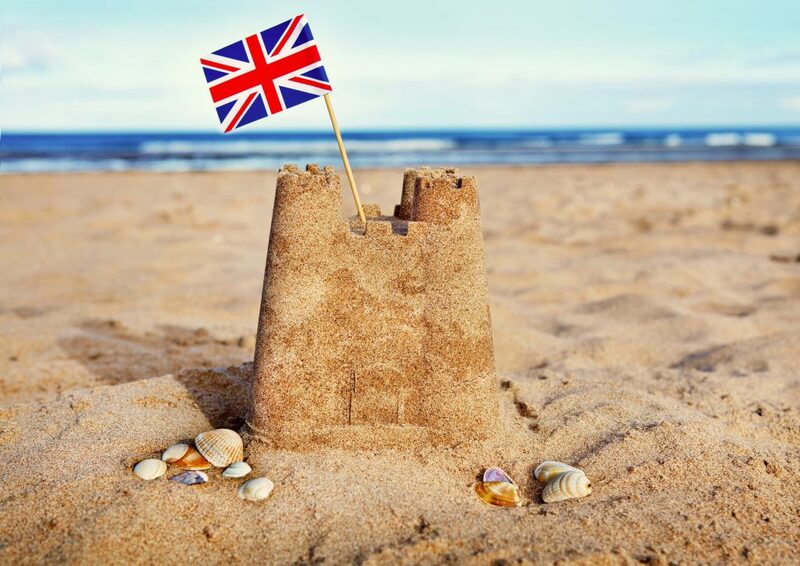 Visit some of the golden mile’s world-famous attractions – only 15 minutes drive from The Village! Top tip: You can purchase discounted tickets on check in at Holiday Guest Reception. These often include Blackpool Tower (including Eye, Dungeon, Circus and Ballroom), Madame Tussauds, SEA LIFE and Blackpool Pleasure Beach. It’s always great to try new things and allow children to experience new activities whilst on holiday. 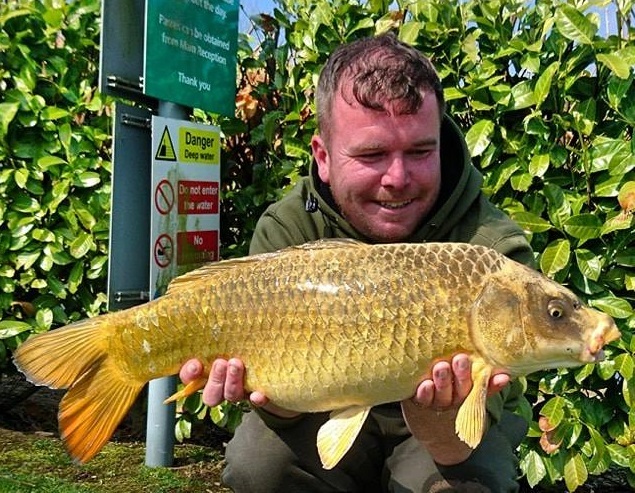 The new Fishing Lessons have proved a real hit with guests and I was keen to try them out. From the minute we collected our equipment I was hooked (sorry!). The instructor was brilliant with our group and explained the best techniques and information on the fish we’d be looking to catch. The setting certainly adds to the experience. The weather was perfect and we were lucky enough to be fishing on Fisherman’s Reach, alongside the beautiful Sapphire Cottages. I managed to catch plenty of Rudd before the instructor showed us how it’s done and managed to catch a huge Carp. Mark, our instructor, caught this 15lb Carp! After a day out in the sunshine there’s nothing better than an evening dip in the pool. 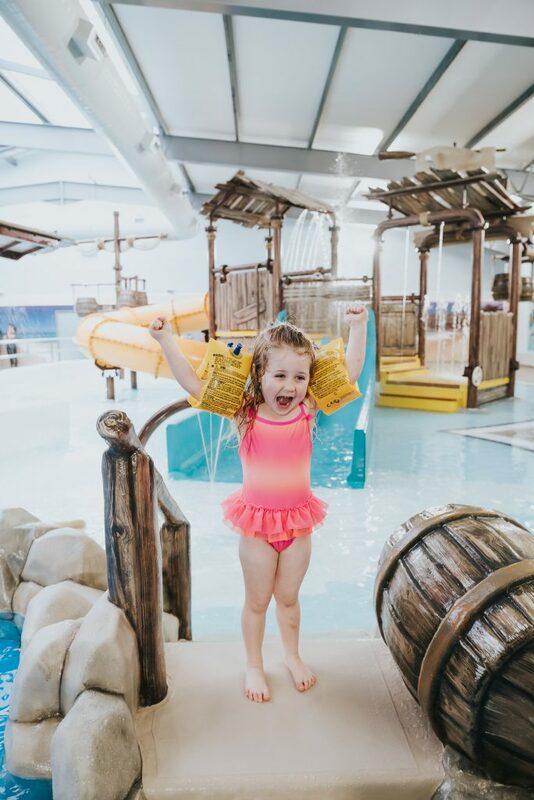 This water playground consists of thrill slides, splash lagoons, water features, hot tubs, a sauna and so much more. You’ll soon work up an appetite! After the first night’s BBQ at the cottage, it’s time to enjoy some of The Village’s wonderful dining options. The Tapas Bar in the summer months is a must! Dine on the new tapas terrace overlooking the new children’s adventure play ship. One of my favourite items on the menu – Spanish Style Chicken Wings! I always reserve a table at The Restaurant on the final night. I love the menu here and the service is always five star. Make sure you visit the Cocktail Lounge before your meal. Happy Hour is 4-5pm everyday! It’s not a Ribby Hall Village holiday without a night at The Bar & Grill. The entertainment team never fail to impress. It’s great to see the children’s reactions when Dizzy Duck and Cyril the Squirrel appear on stage. 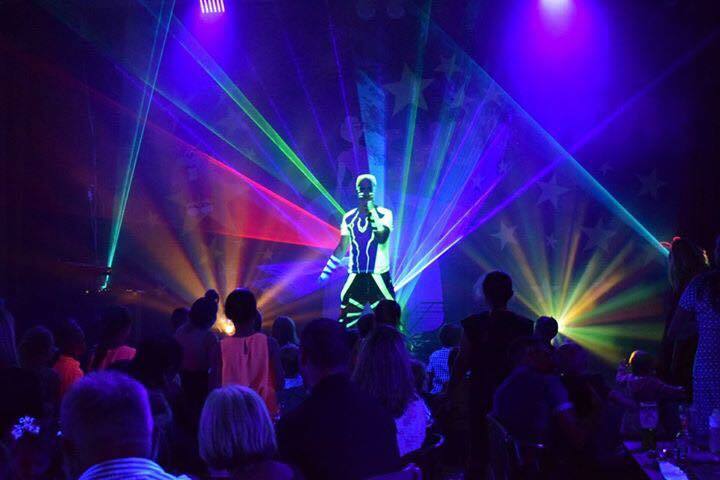 Party dances, bingo, karaoke and amazing cabaret acts complete the line-up. Returning this summer on selected nights is Summer UV Party Time. A huge hit with guests, this fun-filled dance party is set to WOW guests with with amazing lights, lazers and special effects. There’s certainly a lot going on this summer! There’s never been a better time to start planning your 2018 summer holiday. Check availability online or call the Reservations Team on 0800 085 1717 who will be happy to help you plan the perfect break.